This paper presents an application for the analysis of structures formed by unsaturated layered soils subjected to rainfall and seepage flow; the results are part ofa current research project on rainfall infiltration. A three - phase coupled infiltration- deformation method for unsaturated soil was used for the numerical analysis. The effects of the water permeability and horizontal drainage on the distribution ofseepage flow velocities, saturation, and generation of deformations for an unsaturatedlayered embankment were investigated. The results show that the generation of deformation on the embankment surface highly depends on the water permeability of the soil. In addition, through horizontal drainage simulations, the advantage ofthis type of solution for decreasing the pore water pressures on the back of the slope embankment, thus avoiding local failure (erosion), is shown. Civil Engineer – National University of Colombia, M. Eng. - Tokyo University, D. Eng. - Kyoto University, Assistant Professor, University of Antioquia. Civil Engineer – Industrial University of Santander, M. Eng. - Tokyo University, D. Eng. - Kyoto University, Assistant Professor, Universityof Antioquia. Sanitary Engineer – University of Antioquia, M.Eng. – University of Antioquia, D. Eng. 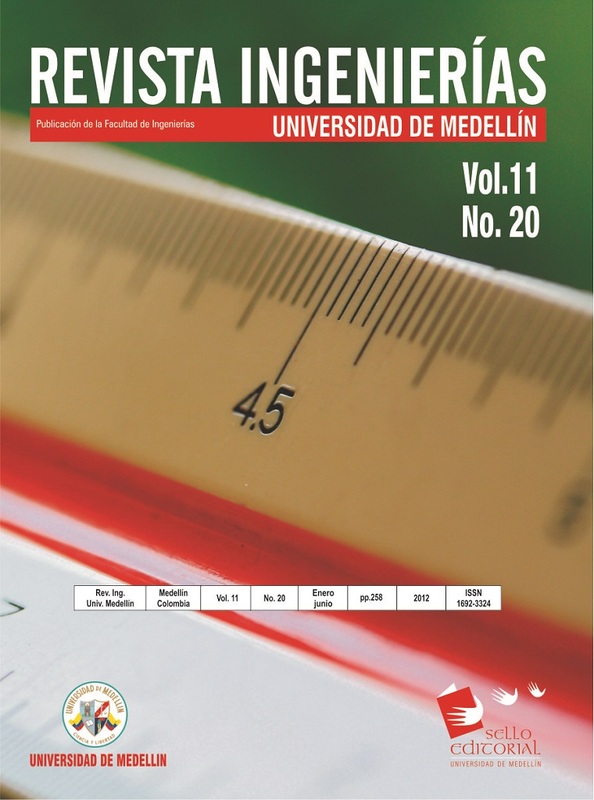 – University of Antioquia, Associate Professor, University of Antioquia.